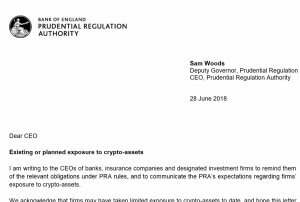 The Financial Conduct Authority (FCA) has released a “Dear CEO” letter which highlights that the duties it gained from the implementation of EU Directives and Regulations. 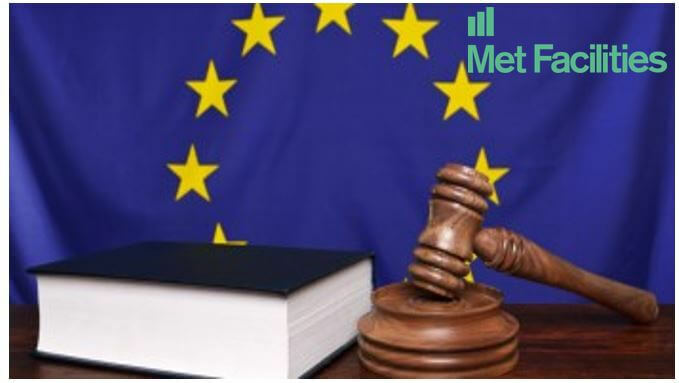 Such as the Markets in Financial Instruments Directive (MiFID) II and the Market Abuse Regulation (MAR), will continue, in order to ensure the integrity of the UK’s financial markets in light of the UK’s withdrawal from the EU. As stated previously, the FCA does not intend to restrict market access using regulatory tools since such type of approach would be inconsistent with the FCA’s objective. 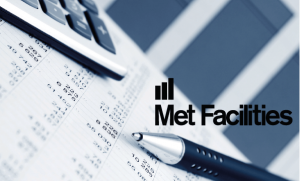 The FCA expects UK Boards and Senior Managers to ensure that effective governance is in place to identify and mitigate the potential harm which could arise from modified booking arrangements. Firms should be able to demonstrate how the principles above have been observed and implemented.